It’s officially Back to School season! That phrase likely has supply lists and school lunches on the minds of many parents, but for many incoming college students, it means packing up to live on their own for the first time as they head to campus dorms and apartments. Whether you are a freshman or heading back for another fun-filled year, moving into a college dorm is the perfect time to start implementing zero waste habits into your lifestyle. Here are a few tips to help you live zero waste in your dorm! While packing for college, think about what you already have! You probably own most of the items on your packing list. Start by packing your favorite blankets and pillows from home; this will help if you get homesick. Most campuses have online, “Buy and Sell” Facebook groups where students can purchase used furniture, clothes, and books. Whether you are moving in or out of your dorm or apartment, make sure to check out these resources to reduce curb waste and save money. If you are unable to sell your furniture, donate it to a second-hand store instead of ditching it in a dumpster. Most folks who have been in a college dorm know that the bathrooms are not always the cleanliest place, consequently, bar soap and package-free shampoo are not always ideal options. However, metal tins (like these from Lush) are the perfect solution! These containers will help keep your soap clean in communal showers and reduce your plastic consumption. 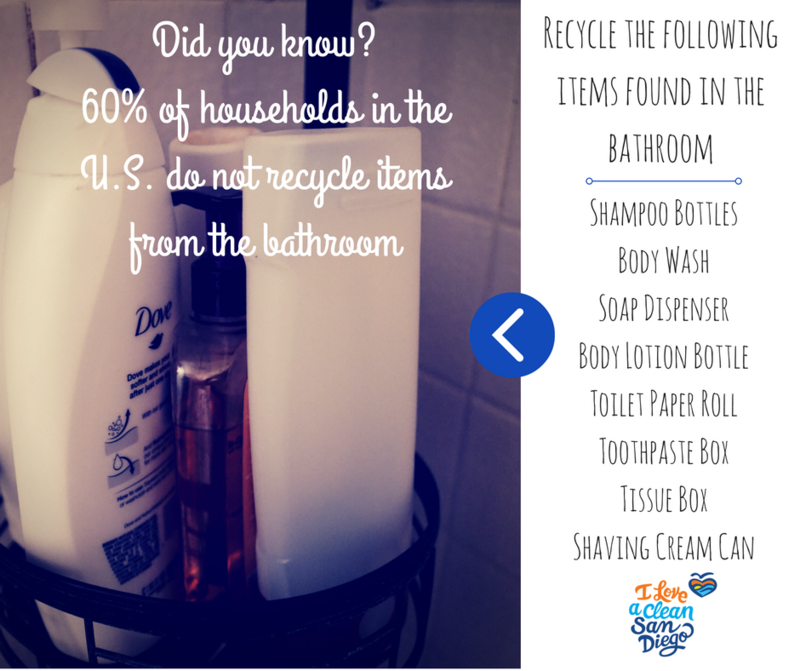 Also, consider purchasing multi-use products to reduce the amount of rigid plastic in your bathroom caddy. 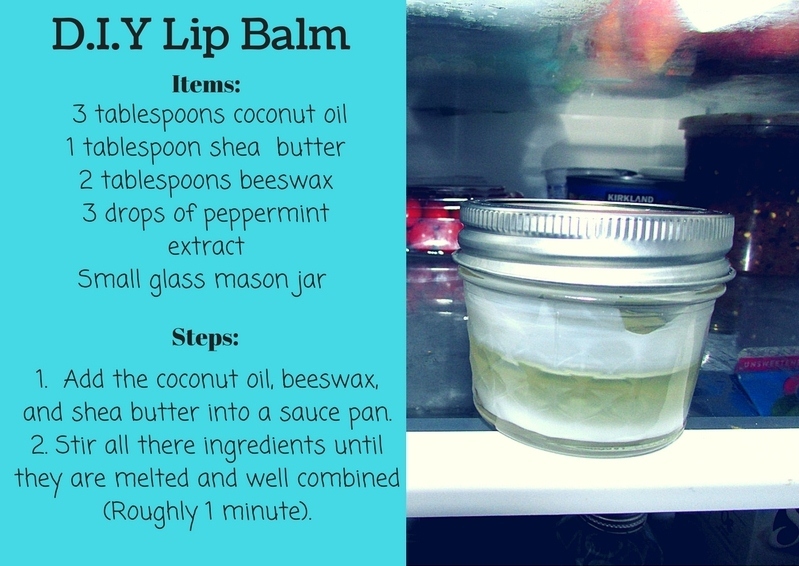 For example, coconut oil can be used as a conditioner, body lotion, and lip balm. Make sure to skip out on purchasing plastic loofas. Plastic loofas accumulate tons of bacteria and end up in landfills. Instead, DIY your own body scrub using natural alternatives! Lastly, make sure to switch out your plastic toothbrush for a biodegradable bamboo one! It’s a new year! Maybe your style changed, or maybe it’s time for an upgrade. Before shopping at fast-fashion retailers, think about the 26 billion pounds of clothing and textiles that end up in landfills each year. Instead of falling victim to this growing trend, check out flea markets and thrift shops to maintain your zero-waste lifestyle.You can even plan a clothing swap party with your hometown friends before moving out! This is a great way repurpose items that would have ended up in a landfill. While packing for college, make time to go through your entire wardrobe. Determine what clothes you wear regularly, and donate the rest. On your way to orientation, drop off old clothes at a second-hand store! Remember college can be messy, so don’t invest in clothing you wouldn’t mind getting drenched in beer. Also, don’t forget that you can share clothes with your roommate (just make sure to ask before borrowing)! Lastly, bring a few old t-shirts! Instead of using paper towels, use old t-shirts as rags to wipe down your desk or clean windows. What is every college student’s best friend? COFFEE. Unfortunately, most disposable coffee cups are lined with plastic, making them hard to recycle. Investing in a reusable bottle, such as a HydroFlask, is a great way to reduce this type of waste and save money! Most on-campus coffee shops will even give students discounts for bringing their own mugs. Cooking in college can be a struggle. If you do not have access to a full kitchen, see if you can bring reusable containers to the dining halls. This way, you can avoid Styrofoam and plastic packaging, while saving money and helping the environment! If you like to snack while studying, try making these no-bake granola bites. These granola bites are not only the perfect study snack, but they are also healthy and waste free! We continue to live in an increasingly digital world. Instead of buying new notebooks, try going paperless next semester! Taking notes on a laptop can make studying and collaborating with your classmates easier. However, if you learn better by handwriting your notes, consider investing in a Rocketbook. These notebooks can digitally transcribe text, or be microwaved and reused again! College textbooks can be crazy expensive. One easy way to save money and reduce your waste is to purchase used textbooks, borrow old textbooks from your friends, or use an e-book. Another tip is to ask your professors if you can reuse blue books that still have blank pages in them! Remember, in college, people won’t make fun of different lifestyle habits. Instead, they will want to ask questions, learn more, and educate themselves on zero waste habits! Meet friends starting their zero waste journey by joining clubs or volunteering at your campus’ sustainability center. Unfortunately, not all college lifestyle habits can be easily translated into zero waste practices. For example, cheap ramen will normally be packaged in plastic (however, there are meal prep options when you are further along in your zero waste journey). What is important is that you are taking steps towards a more sustainable lifestyle and contributing to a healthier and greener future!